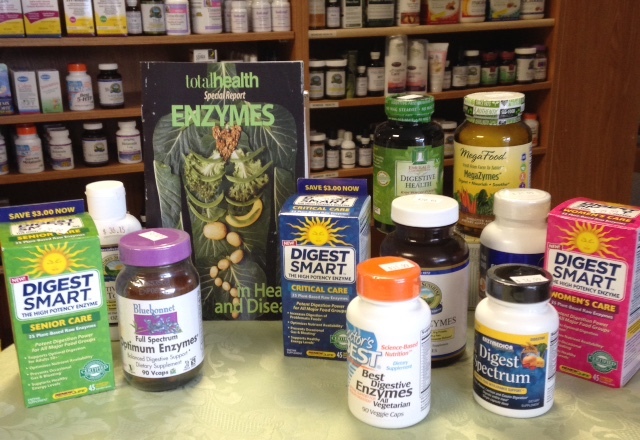 Training Class on Digestive Enzymes! You have just enjoyed a fabulous meal and now you feel bloated, miserable, and oh, a little gassy! March 21, 2015 at 11:00 am. We will discuss why enzymes are so important and the effect on your body when they are not part of your daily health regimen.